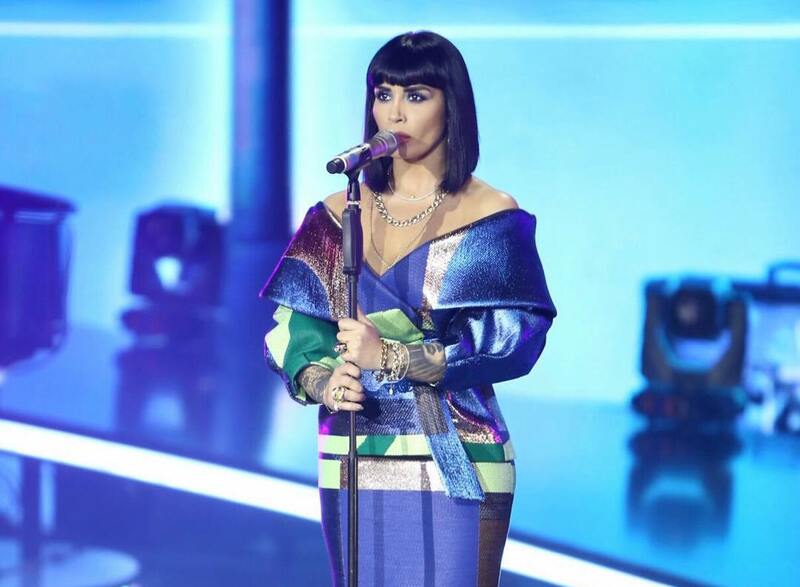 RTSH has this evening released the revamped version of the Albanian entry for Eurovision 2019, “Ktheju Tokës”. Albania has revealed the revamped version of their song for the Eurovision Song Contest 2019 in Tel Aviv, Israel. “Ktheju Tokës” which was selected to represent the nation in Albania has undergone a major revamp since its victory. Recording of the new version of the song took place last month in Sweden, with Jonida travelling with Eriona Rushiti, Enis Mullaj and Sokol Marsi. The music video for her entry has been filmed over the past week with the video produced by Triangle Media Group. Sweden, Melodifestivalen, Eurovision 2019, National SelectionSweden: SVT Advised John Lundvik To Change "Bigger Than Us" For "Too Late For Love"